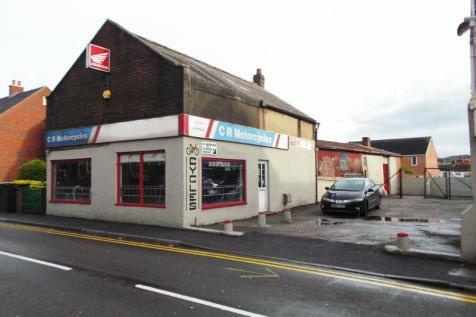 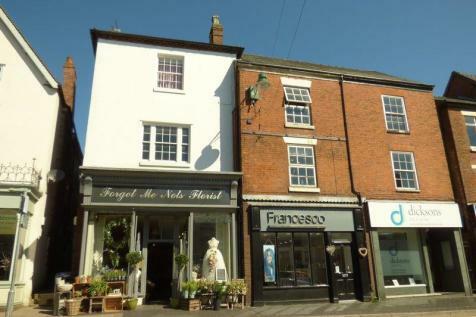 INVESTMENT PROPERTY: SHOP AND TWO FLATS: A mixed use property on Cross Street in the heart of Cheadle Town centre .The property comprises a currently vacant ground floor retail unit. 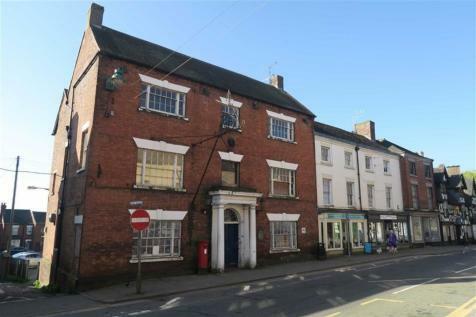 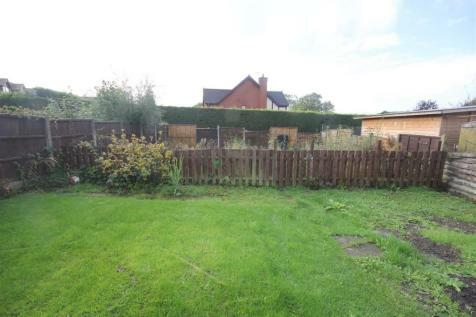 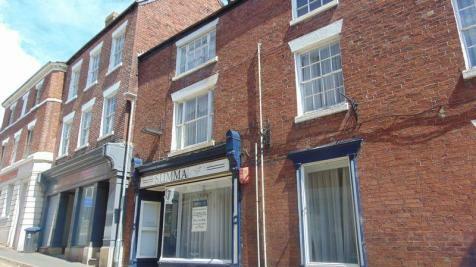 A first floor flat currently let at £350 pcm. 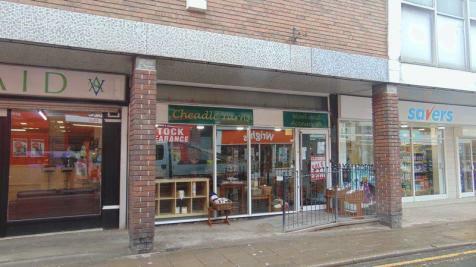 A second floor flat currently let at £350 pcm .